For whom would you make the ultimate sacrifice? Your family? Significant other? What about a friend? When push comes to shove, there are likely few people for whom we would put our lives at risk. 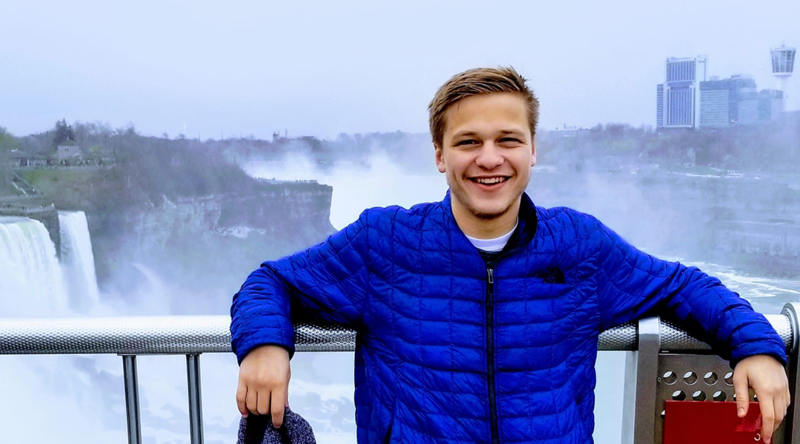 Brother Julian Litvak (Cincinnati, 2021) made that sacrifice for his friend and his commitment to Tikkun Olam is a story that defines AEPi. 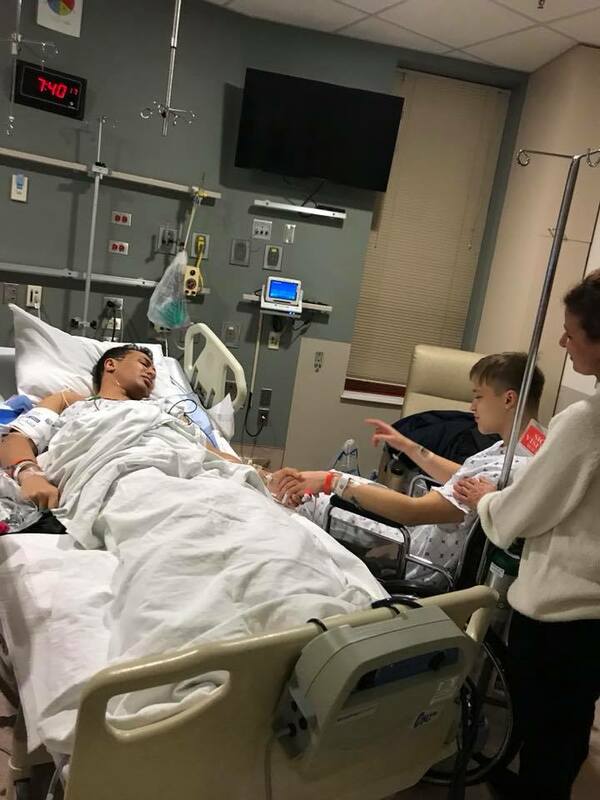 Last year, Julian donated one of his kidneys to his freshman college roommate, Mohamed Emlemdi. After watching his friend suffer through kidney dialysis, he knew he needed to help and checked to see if he was a viable donor. Although Mohamed’s brother was a partial match, Brother Litvak was surprised to find out he was an even better match for the surgery. 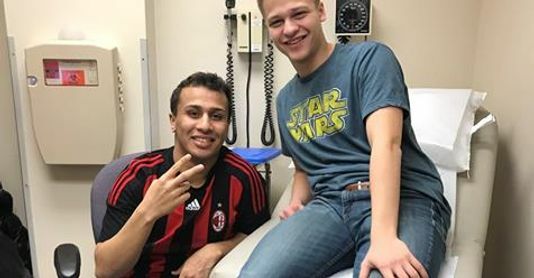 Mohamed’s doctors worked closely with Brother Litvak to make sure all of his questions were answered and that he had no doubts walking into the surgery. After confirming the match through a simple blood test last summer, more tests had to be done to ensure his viability as a candidate. “Overall, the impact on my life and health was very minimal. It took next to nothing to see if I was a match and ended up not being as scary as I originally thought.” For him, information was key in understanding the journey yet to come. He had the surgery in December and recovered over the break at home with his parents in Springfield, Illinois. His friend, Mohamed, is not out of the woods yet. 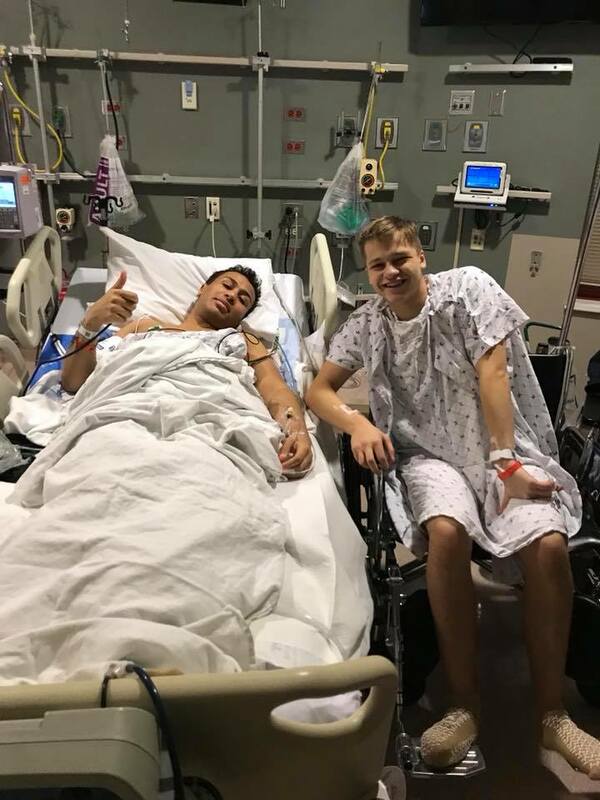 He has a long recovery ahead of him, but he is in good spirits thanks to Brother Litvak. “Taking out a kidney is nothing like putting one in. He has to adapt to having a whole new organ. He has a weak immune system right now, so he’s recovering at home.” He expects Mohamed will be back to having a relatively normal life. The Mishnah teaches us, “to save one life is to save the world.” Brother Litvak has done his part to save the world and AEPi couldn’t be more proud.